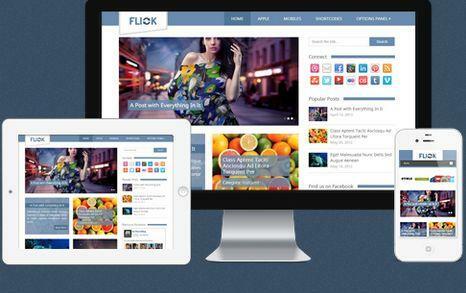 Themes Flick is a clean, media-oriented WordPress theme that is perfect for bloggers who have media content such as photographs, images, graphics and other media. It’s fully responsive with a nice clean design, so the focus always stays on your content, and there are slick mouseover effects and features to help maximize your blogging potential. Share the post "Themes Flick"